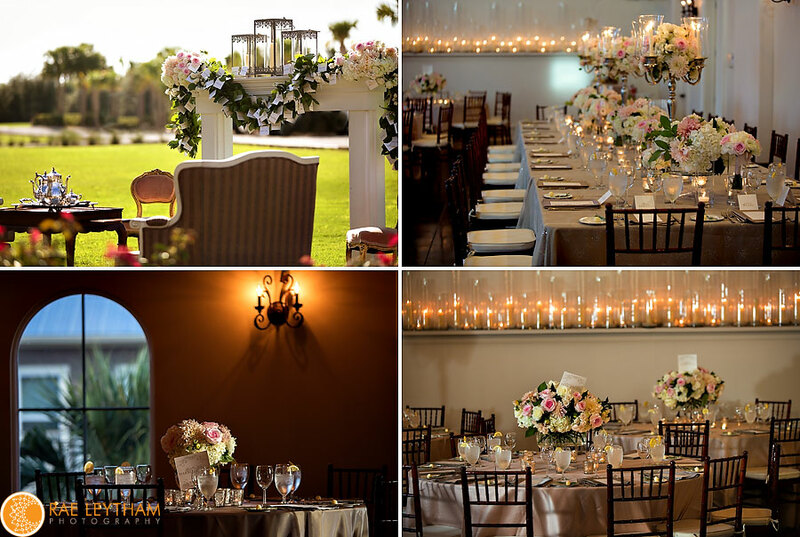 Get Connected to Carillon Weddings! Updates and Getting Connected with Carillon Weddings! As we quickly approach the end of our Spring-Summer 2012 wedding season, it’s just about that time to get these updated weddings on our blog! In the meantime, please check out our Facebook page for some of our beautiful, recent events! We also have a pretty fabulous Pinterest board here! You can follow us at Twitter as well! You can also stay tuned as we start to integrate some of our weddings OUTSIDE of Carillon Beach. Our hearts will always be in Carillon, but we’ve sure had a fun time planning at other nearby locations! Our Coastal Weddings planning simply takes the same wonderful Carillon Weddings reputation and vendors, on the road! As seen in Alys Beach, Rosemary Beach, Inlet Beach & Santa Rosa Beach. Here’s a little eye-candy of our last wedding on July 7th in Santa Rosa Beach, Florida. Thank you to Rae Leytham Photography, Myrtie Blue flowers and event design and Townsend Catering for making this such a perfect wedding day for Jodie! We’re so honored to be featured on the fabulous, Elizabeth Anne Designs , Summer 2012 VIE Magazine, Fall 2012 The Knot Florida Magazine, Style Me Pretty and so many more!